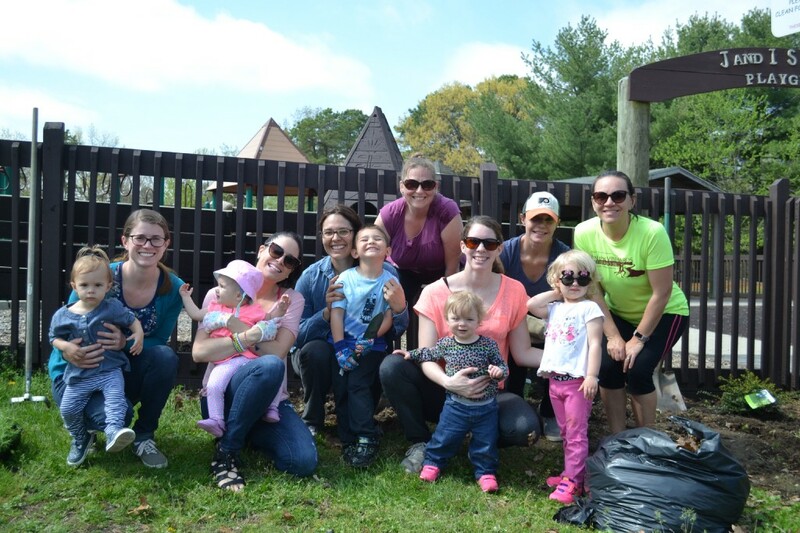 MOMS (Moms Offering Moms Support) Club of the Medford Area had its annual park clean up at Bob Meyer Playground Thursday, April 27. The club does the cleanup each year in honor of Earth Day and to give back to the community. The moms and their children helped clean the playground and plant some flowers too.